Top 10 baby sleep tips. 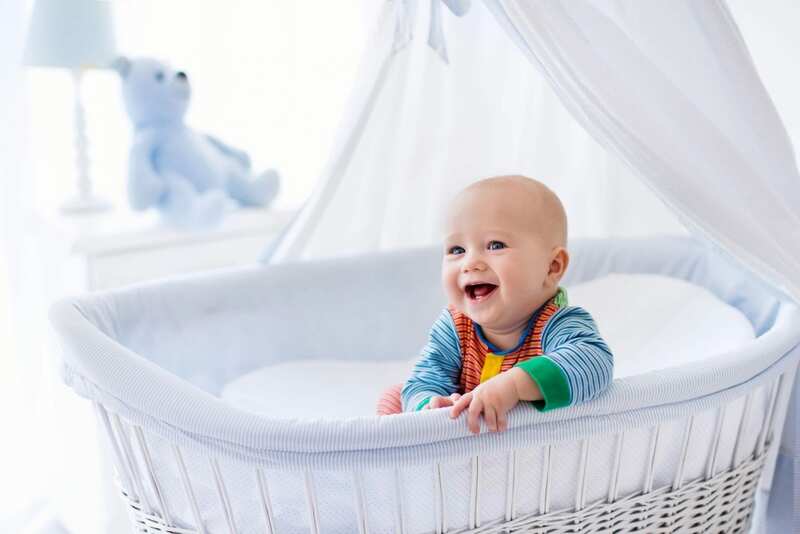 Top 10 baby sleep tips from Baby Sleep Consultant Australia. Be consistent. If you decided to do some sleep training, do at least three days before you change tact or give up. Chopping and changing can be confusing and overwhelming for your child. Number 2 sleep tip is to get your baby medically cleared by your GP before starting any sleep training. If your baby is not thriving or is suffering from any illness, now is not the time to work on better sleep habits. Be calm, patient and confident, your child looks to you to feel secure. Give your baby confidence and security, not anxiety and insecurity. You can do this and your baby will sleep! Be prepared for small regressions, this is normal and try not to feel discouraged. These often occur around 4 months 9 months and 12 months. They should only last for a few days if you know how to overcome these challenges. Number 5 baby sleep tip is to make your babies sleep environment optimal for sleep, dark, warm and not distracting. Get your partner on the same page as you – parents who disagree are inconsistent. Sit down and talk about your parenting values and what your goals are around sleep. Try to come to an agreement on what is the desired outcome and support each other. If you have a baby under 4 months – swaddle them! Check out these great swaddles online. Establish positive sleep associations like lovies, white noise, and a set of events before all sleeps. These become predictable and allow your baby to understand when its sleep time, and thus not feel stressed or confused. Ask for help! Friends, family or professional. Number 10 baby sleep tip is understand that sleep training is hard work and there is no right way and wrong way to sleep train your baby, don’t worry about what your friends are doing. Do what feels right for your family and it will be the right thing for your child.